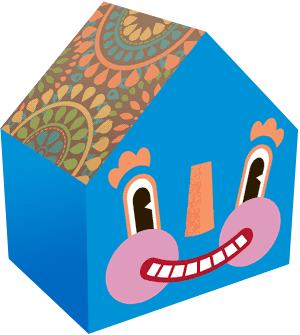 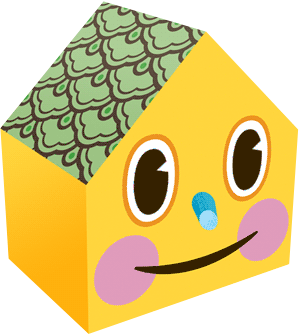 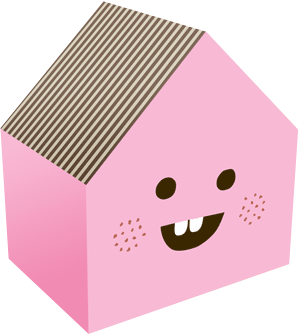 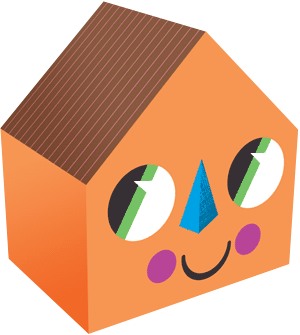 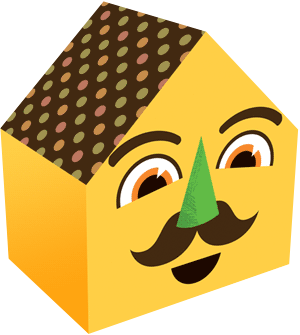 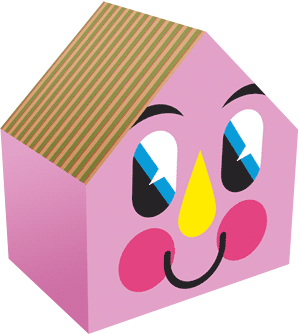 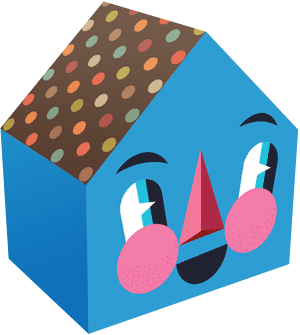 Make your own models from the Happy Houses album cover. 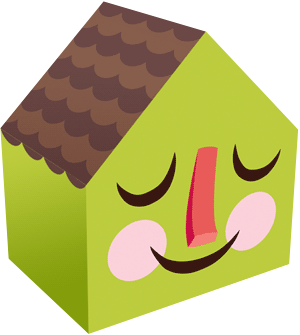 Choose a house to download PDF. 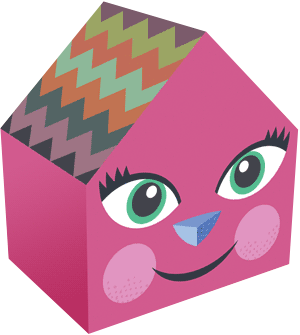 Then print, cut, and fold together!